Division is committed to providing the most dependable and affordable salting, plowing and snow management services in NE Ohio. 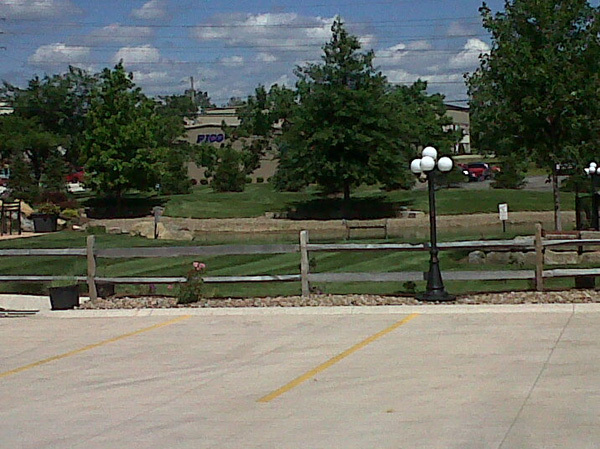 We offer both residential and commercial services to meet all of your snow and ice management needs. 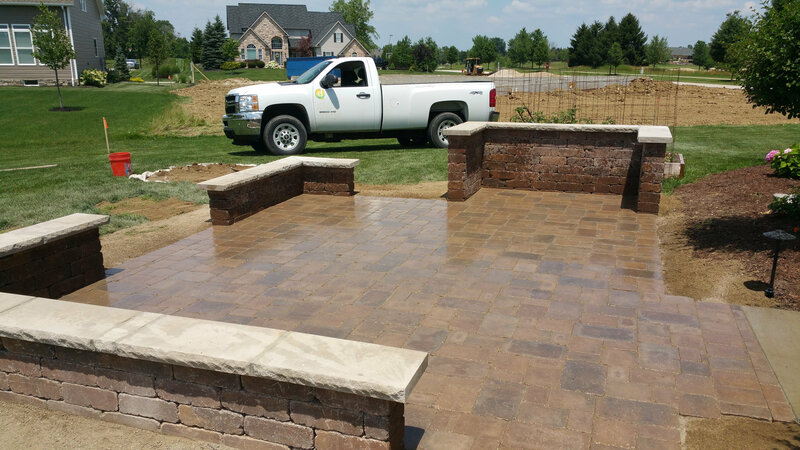 Ohio winters can be harsh, and our dedicated staff is trained to be on top of the weather. Each plow truck is outfitted with the latest technology to track and eliminate snow and ice – assuring that we will always be there promptly and reliably no matter what mother natures throws at us. 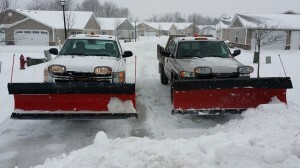 We offer snow removal services for both residential and commercial customers in NE Ohio. If you are a homeowner, business owner or landlord, now is the time to contract us for the upcoming winter. Many people wait until the last minute and then find that they either cannot get a company out or have to wait long periods before receiving service. 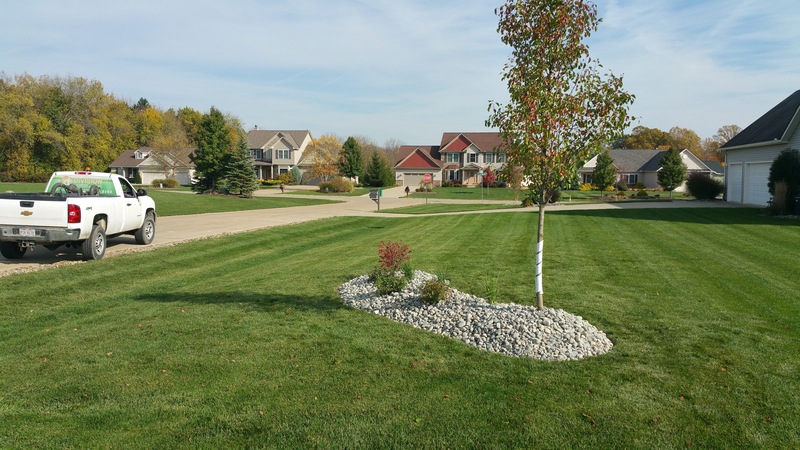 Division Landscaping offers seasonal and “per push” programs. 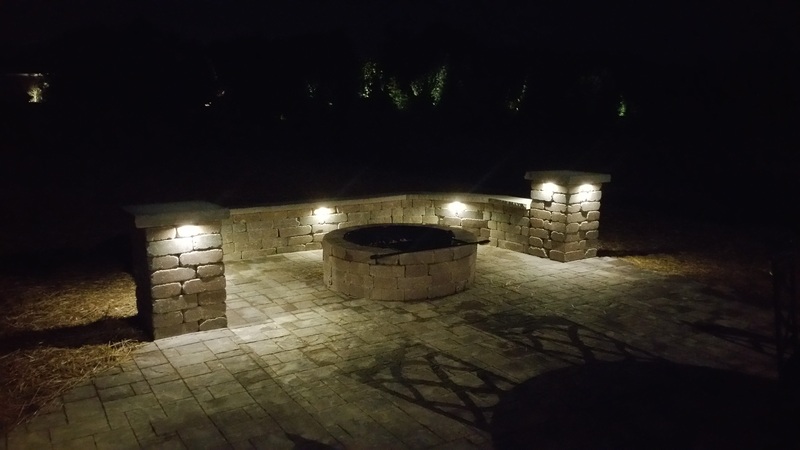 This allows us to customize a plan to meet your needs.